Dreadful weather conditions decimated the SPFL fixture card but six league fixtures and two League Cup ties beat the snow and sleet in the north and north-east. Goals from Graeme Rodger and Stuart Smith gave Formartine their win at title-challenging Brora. In the other semi-final, a double from Mitch Megginson either side of a Jamie Masson strike gave Cove Rangers a 3-1 win at home to Wick Academy. There were goals aplenty elsewhere in the league, with the bottom two both taking a hammering again. 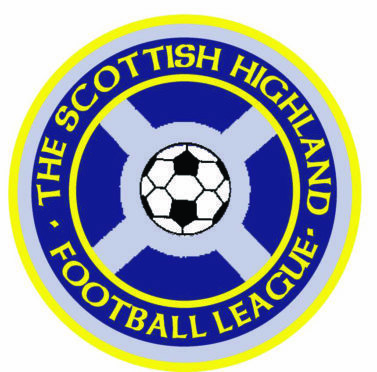 Turriff United thrashed struggling Fort William 12-1 while Inverurie Locos thumped Lossiemouth 7-0. Rothes claimed a narrow 1-0 win at Deveronvale, Forres Mechanics beat Clach 1-0 at Mosset Park, Fraserburgh triumphed 3-1 over Keith and Nairn won 5-0 at Huntly.